Organising Sydney to the Sunshine Coast removals has never been easier when using Noosa Van Lines for your upcoming interstate relocation. 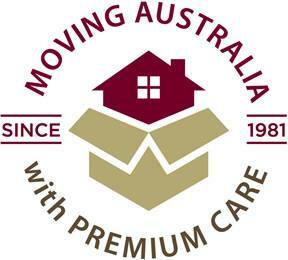 Operating since 1981, Noosa Van Lines’ reputation has grown as a professional relocation company that makes moving and storage easy, delivering premium service with premium care. 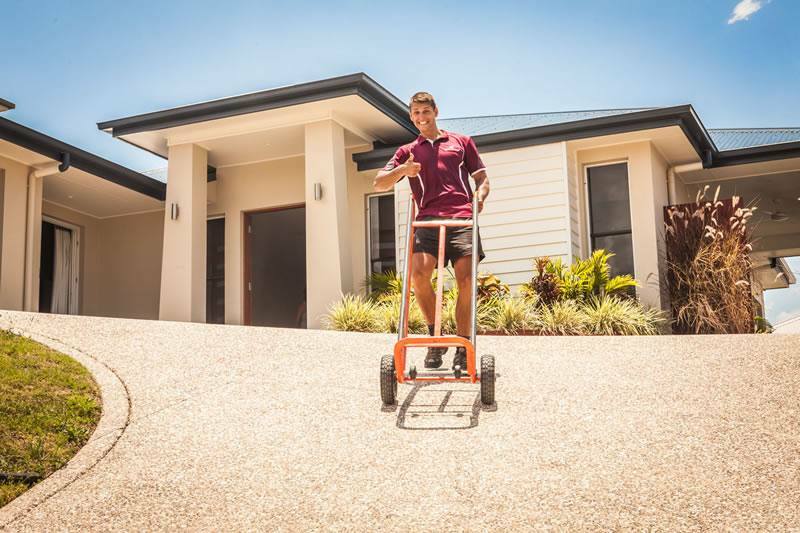 Specialising in interstate and long distance relocations between Sydney and the Sunshine Coast, it’s the professionalism and down to earth approach of our staff and their attention to detail from the first phone call through to the final delivery that stands us apart. 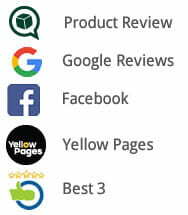 With over 50% of our business coming from repeat customers; read what our customers are saying about us in their reviews and testimonials on this website as well as on Product Review and Google+. Noosa Van Lines offers a free of charge, no obligation quoting service, which can be easily accessed by clicking on the quotation link on this page. 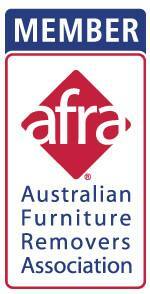 Please ensure the accuracy of your information so our quotation can be accurate as well. Servicing all areas of Sydney, including the south as far as Wollongong, west out to the Blue Mountains, Penrith, Richmond, south west to Wetherill park, Bankstown and east/north to some of Australia’s most well-known suburbs, including Randwick, Bondi, Maroubra, Manly , Dee Why and Narrabeen. 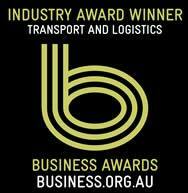 Noosa Van Lines is also an AFRA member, which means you can be assured of our commitment to both quality and service on every Sydney to Sunshine Coast relocation.